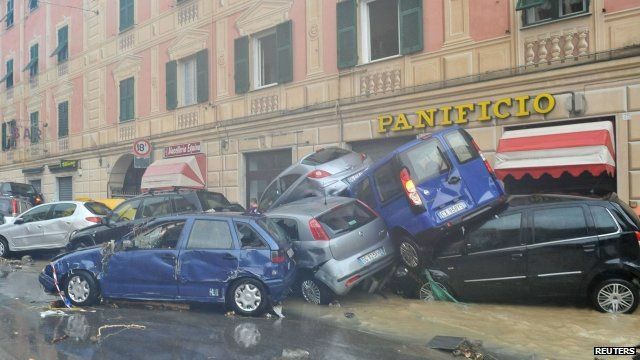 After the area of Liguria in Italy suffered extensive damage caused by flash flooding, it’s the city of Genoa’s turn to be battered by torrential rains today. One person had a lucky escape when passers-by smashed the windscreen of is car and pulled him to safety. 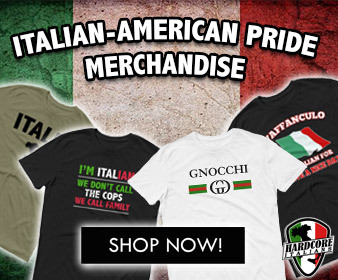 The people of Genoa have begun to clear the damage after the flash floods sent torrents of water rushing through the streets, sweeping up everything in its path. 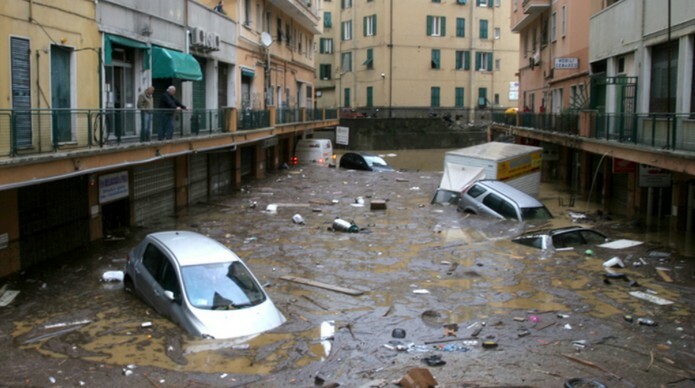 Genoa was struck by floods when 250 mlmts of rain poured down in 6 hours. 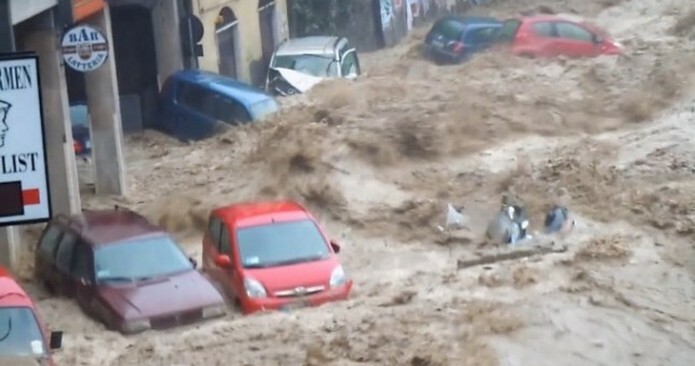 The floods left roads underwater and caused widespread disruption to phone and power supplies. Local authorities warned the public not to go out. Heavy rains are expected to continue falling until Sunday.